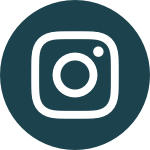 Ever wanted to learn the art of juggling? 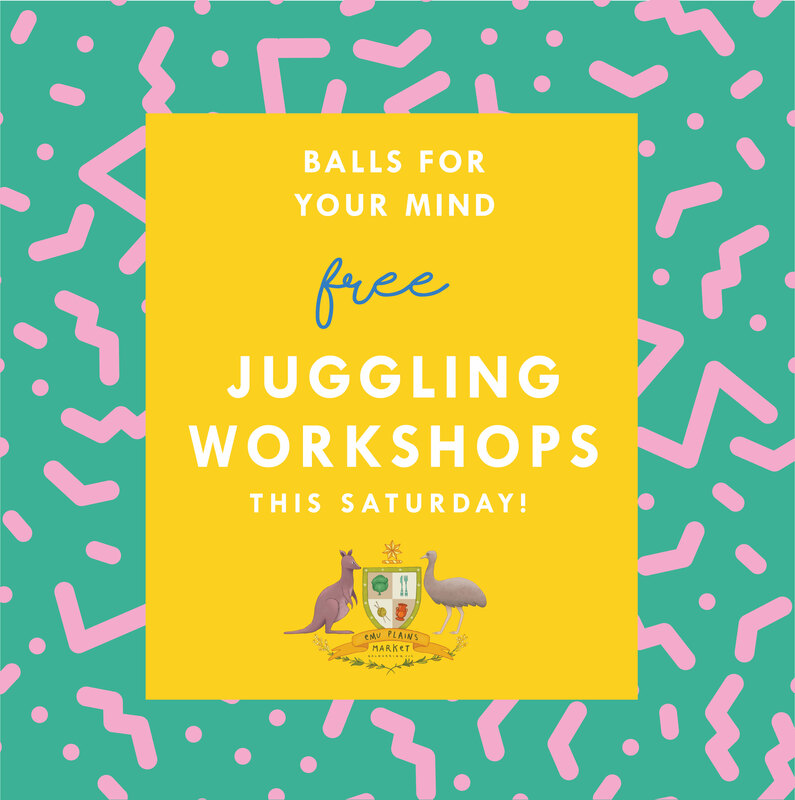 The wonderful crew from Balls For Your Mind are presenting a series of FREE juggling workshops at the EPM this Saturday! No need to book, just turn up and be ready to become an amazing juggler! Balls For Your Mind workshop marquee can be found at the end of the gourmet strip. 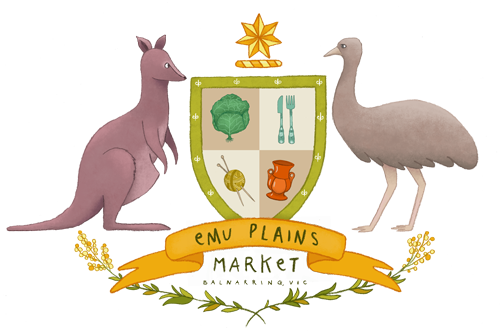 Come and unleash your inner creative goddess with a short Wild Flower Workshop at Emu Plains Market. An amazing Christmas themed workshop this weekend at the EPM!